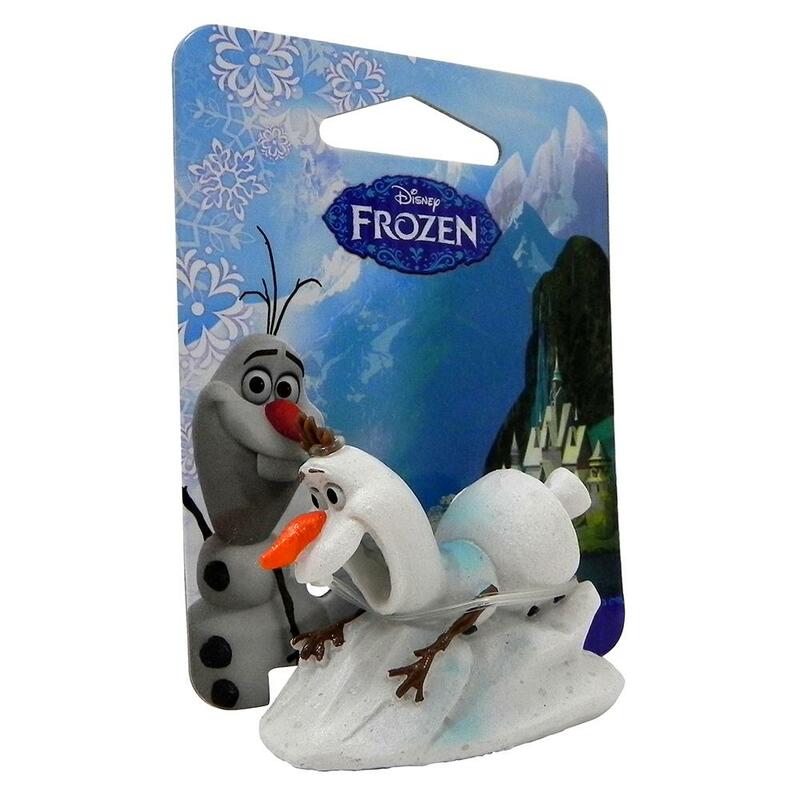 Your favorite characters from Walt Disney Animation Studio's Frozen have found a home in your aquarium. This mini size resin replica of Olaf sliding is realistic, colorful and fun! This aquarium ornament is sure to add multidimensional style, texture and character to any aquarium. Constructed of durable, fish safe materials, you can rest assured that this aquarium ornament is safe for your fish. While being whimsical and fun, the Disney Pixar Frozen ornaments also offer a place for your fish to hide, so that they can feel comfortable and relaxed.